A Halloween classic but just as much fun the rest of the year. You need to get the mummies to stand apart near there team and ask them to keep nice and still with arms across their body. 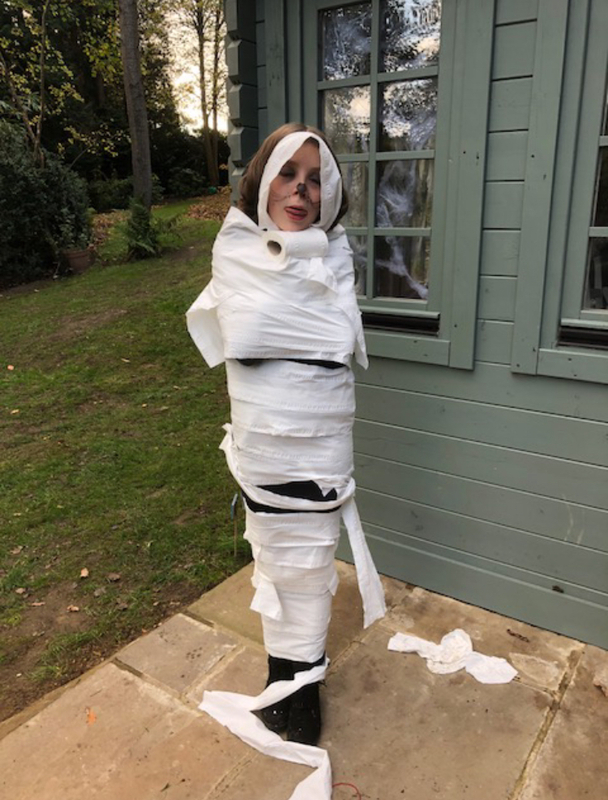 Then tell each team then they will all have the same amount of time to wrap their team mate up but the best mummy (no gaps or cloths showing) wins. Get them to start at the legs and roll the toilet roll around and around until they are at the neck. I always tell the children to go around the head but leave the mummy’s face open. You might want a couple of adults hand to help just in case any children find this harder. Get each team to hold hands with each other and make a line facing the other team. 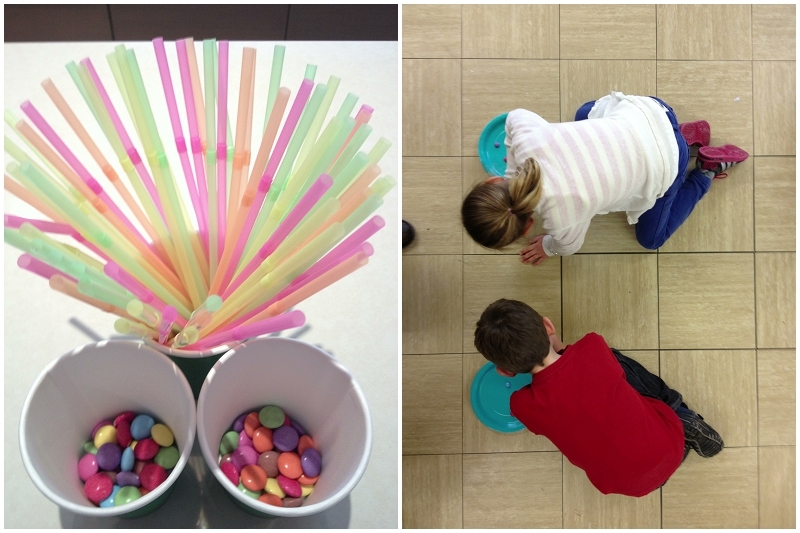 The aim of the game is to get the hula hoop from one end of the line to the other. The hoop therefore needs to go over the children’s heads and they need to step though it one at a time. Give the children a demo of this first and I like to have three rounds as this game is quite a fast one. Gather the children around you on the floor and tell them that each song you play is from a film. They must put their hands up if they know the name of the film to win a prize. This is a great game for between two high energy games. Think Disney film, Frozen, Moana, Star Wars, Lego movie ect.